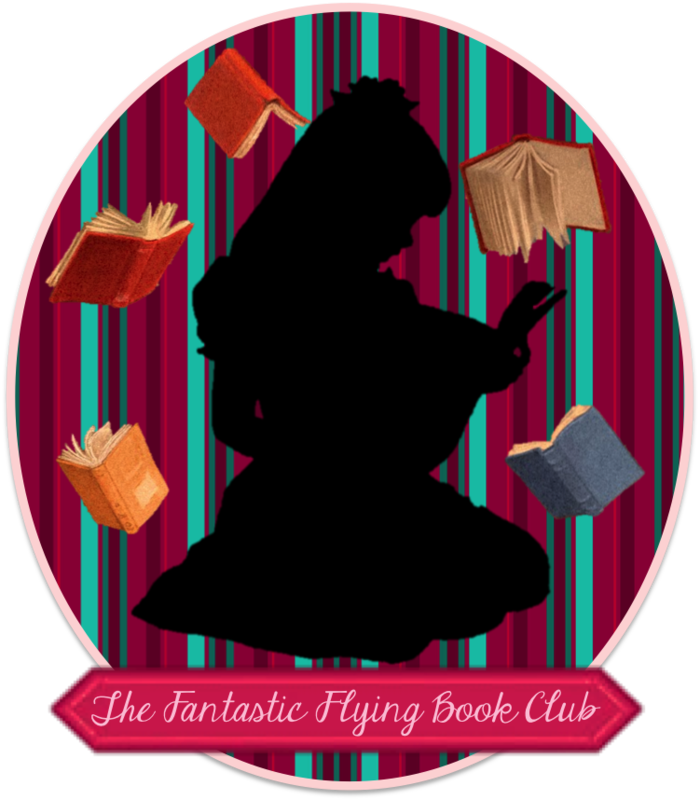 Susan Heim on Writing: The Ugly Stepsister Strikes Back Book Blast: Giveaway for a $50 Amazon Gift Card or PayPal Cash! 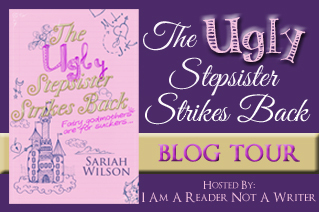 The Ugly Stepsister Strikes Back Book Blast: Giveaway for a $50 Amazon Gift Card or PayPal Cash! 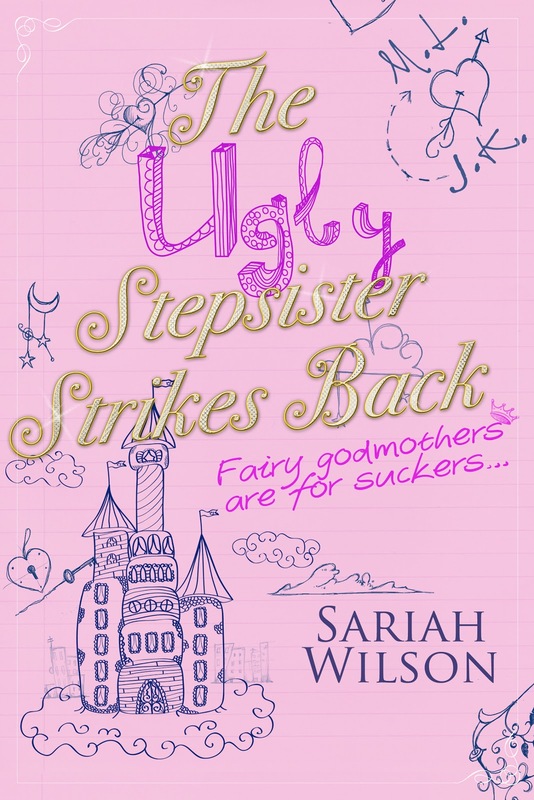 But what happens when you’re the ugly stepsister and your obnoxiously perfect -- read pretty, smart, and, worst of all, sickeningly nice -- stepsister is dating the charming, tall, devastatingly handsome guy you’ve had a thing for since you were nine years old? Sariah Wilson has never jumped out of an airplane, never climbed Mt. Everest, and is not a former CIA operative. She has, however, been madly, passionately in love with her soulmate and is a fervent believer in happily ever afters -- which is why she writes romance. 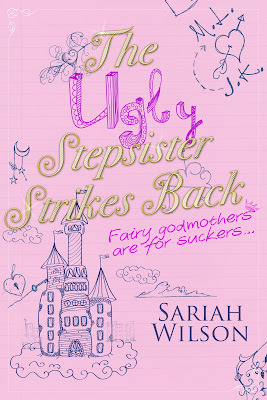 The Ugly Stepsister Strikes Back is her fourth happily ever after novel. She grew up in southern California, graduated from Brigham Young University (go Cougars!) with a semi-useless degree in history, and is the oldest of nine (yes, nine) children. She currently lives with the aforementioned soulmate and their four children in Utah, along with three tiger barb fish, a cat named Tiger, and a recently departed hamster that is buried in the backyard (and has nothing at all to do with tigers).